The University of Northern Iowa Panther Pullers are forming the first international American Society of Agricultural and Biological Engineers ¼ scale tractor team at UNI! As a team we need to design and manufacture a tractor that meets industry standards for safety, maneuverability, durability, and towing capacity. To meet this criteria we will need to spend ample hours engineering and testing. As a ¼ scale team, we will participate in an international competition in Peoria, Illinois against roughly 30 other universities. In this competition the tractors will be put through a real world test and be scrutinized very heavily. Industry experts at this competition determine who engineered the best tractor by evaluating performance and design. To compete well, we will need resources to help with research and development of components, electronics, tools, and travel. The components we manufacture will be tested to determine if they withstand the forces that will be exerted on them in the tractor. The electronics are also complicated and will require hours of testing. This is a fantastic learning experience and a great way to network, and we are proud to represent the University of Northern Iowa at the competition. We know our motivation and determination will get us there but we need your support. For more form information about the competition please visit http://www.asabe.org/membership/preprofessionalsstudents/14-scale-comp.aspx. 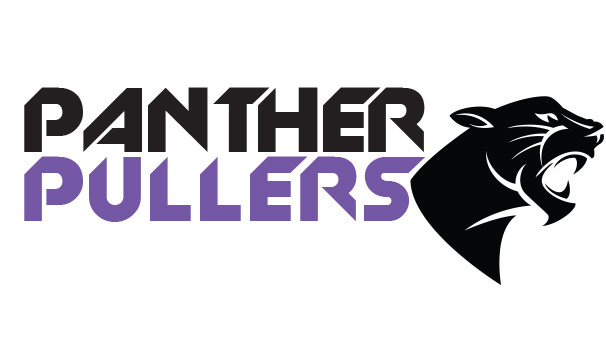 If you have questions about our project, feel free to email pantherpullers@gmail.com. Help purchase supplies that can help us put the tractor together. Help purchase tools to manufacture the tractor. This can be drills, screwdrivers, or wrenches. Help purchase fluids for the tractor such as gas and or hydraulic fluid. Help purchase more significant parts for our tractor such as the hydraulic tank or sensors for the electronic system.